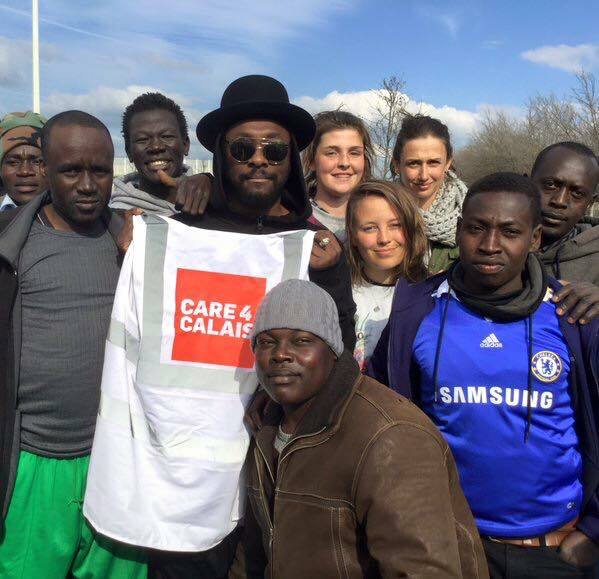 will.i.am visited the Calais jungle for the second time in September 2016 and re-released an updated version of ‘Where is the Love?’ to support a number of humanitarian charities in the US and UK. Care4Calais was the only UK charity that received support from the single. He appeared on Good Morning Britain and CNN International at the re-launch of the single to show his support for refugees.